Visiting a church for the first time can be a little intimidating. Where do I go? Can I bring my kids? What will the music be like? Will the sermon be long and boring? Will it be obvious that I’m new? What will people be wearing? These are all valid questions to ask when thinking about visiting. Here is a brief run-down of what you can expect at City Pres. If you have any additional questions, don’t hesitate to get in touch with us. Parking for visitors and families with young children is available in the private car park right outside the door of The Workshop. Please pull right in and be welcomed by greeters who will be there to meet you, answer any questions, and hand you a printed booklet outlining the service. One of the side rooms off the event space serves as a comfortable creche space, staffed during the sermon by background-checked church members for the care of children up to 5 years, and open to parents for tending to any needs of babies and children. When arriving you will find a pretty relaxed environment where people are dressed casually. If you arrive a little late, don’t worry, there should someone around to help direct you to an open seat. The musical style of the worship will vary somewhat from week to week, but is usually led by some form of acoustic ensemble. We sing newer songs as well as a lot of very old hymns with modern arrangements breathing new life into some of the best songs from the past. We realise ‘preaching’ today can have bad connotations, but we believe it is an important part of how we grow as Christians together. Our sermons are focused on seeing Christ throughout the Bible and explaining ancient truth in a manner that makes sense for life today. We spend most of the year preaching through books of the Bible, with occasional breaks for topic based series. Expect our sermons to last roughly 35 minutes. If you want a sense of our sermons, check out the archive here. We take the Lord’s Supper every week following the sermon. Communion is a meal for those who have professed faith in Jesus as their Saviour and Lord, to re-centre their lives upon him, and be nourished by his grace. You don’t have to be a Presbyterian or a member of City Pres to take the bread and wine, but you must be a follower of Christ and baptised into his Church. If this doesn’t describe you, please don’t feel excluded during this time. We always welcome you to be present and to meditate along with us, to continue to process Christ, and the great questions of life. If you have any questions about whether you should participate in the Lord’s Supper, please just get in touch with us. 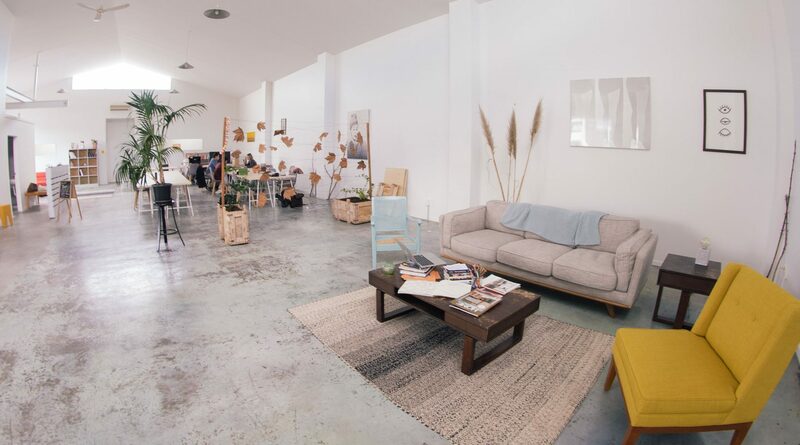 The Workshop has a great kitchen suite open to the event space, and our wonderful hospitality team will be serving up free coffees, teas, and snacks galore. Please feel free to come a few minutes before worship to chat and get to know us over a cuppa, and to linger afterward as well. We like to take our time and socialize while tidying up, and people will often proceed to grab a meal together after church. Newcomers are always most welcome to join.